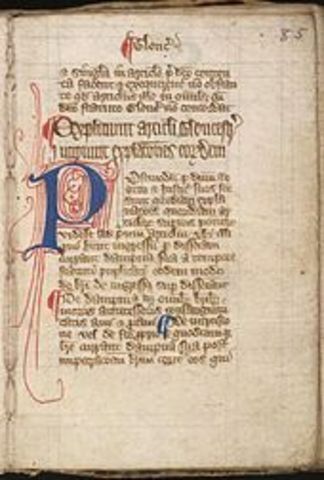 800th Anniversary of the Magna CartaKing John signed the Magna Carta which started the law that Kings had to follow the laws of the land; eg. Kings couldn't go destroy villages and towns as they please. 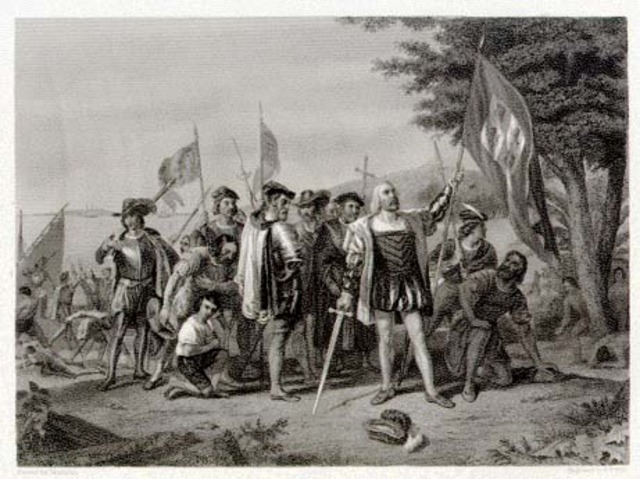 It also established the principle that the people of England (Barons) could limit the power of the King if they were doing things that were bad for the country. During the 13th century, gunpowder was first used in war. This meant that one of the most powerful weapons of that time could be invented, the cannon. 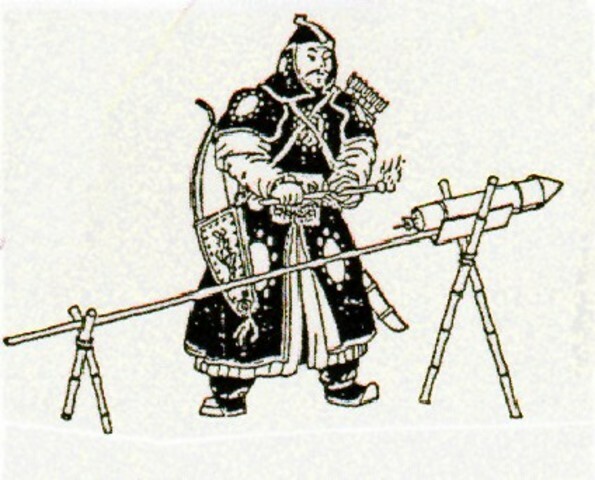 It also meant that guns and artillery could be used which revolutionised wars in the 16th and 17th century. 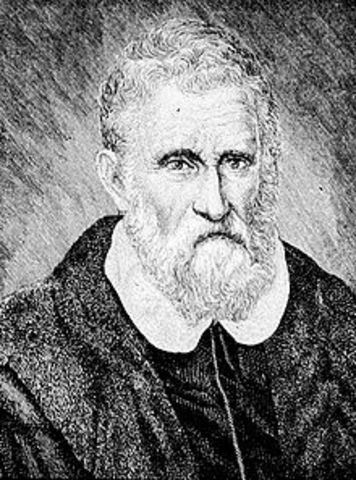 Marco Polo, an Italian explorer, was one of the first Europeans to travel to South East Asia, starting the trade with the foregin land. He left Venice in 1271, with his uncle and father to go to China. After 3 years of travelling, Marco Polo arrived in China. He then worked for kublai Khan for 18 years then he returned to Europe with his knowledge of the new land. 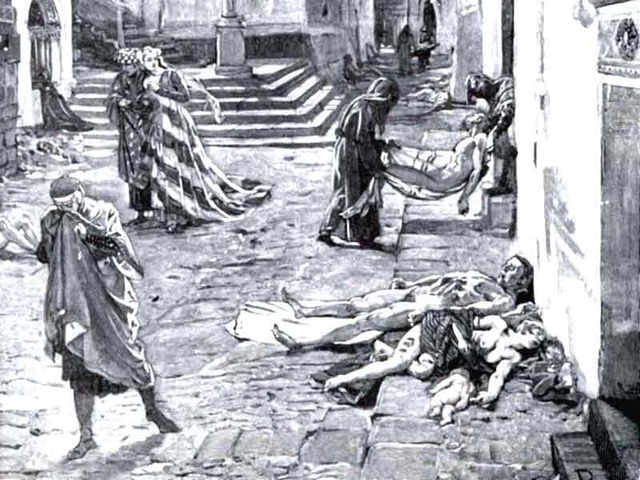 Black Death Overview - YOUTUBEDuring the mid-14th century, Black Death, an extremely infectious bacterial disease reached Europe from Northern Africa. The plague started in northern Africa, and then went into southern Europe, before making its way into England and the UK (by about 1348 AD). Finally it went into Scandinavia and Eastern Europe where it created even more misery. 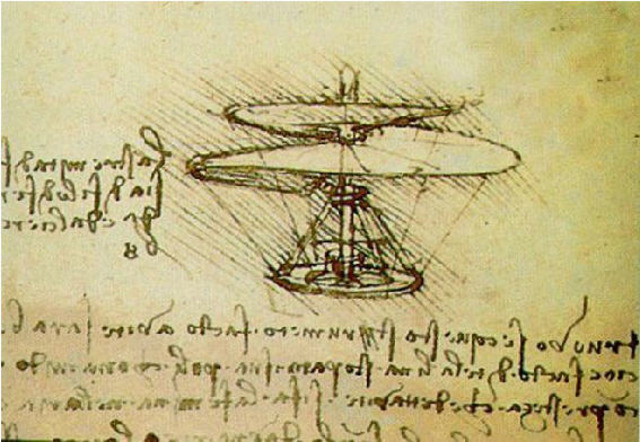 Leonardo de Vinci is born in 1452, in Italy. Leonardo was a painter and has painted some of the most famous paintings of all time. These pictures include the Mona Lisa, the Last Supper and many more. He was also an inventor and was ahead of his time. He was drawing up plans for a helicopter, a submarine and many other things that were not invented till the 19th century! 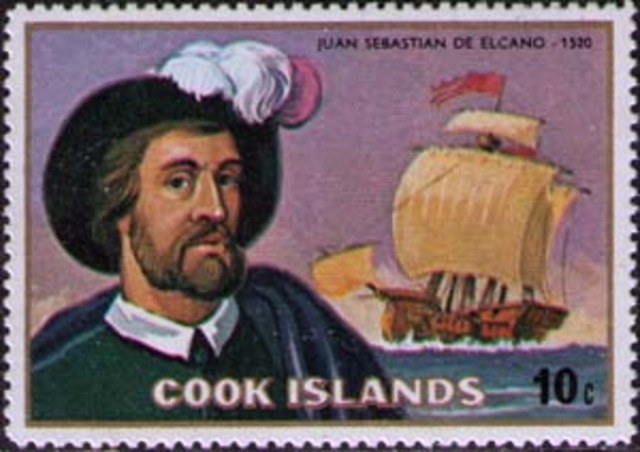 In 1519, Sebastian Del Cano, sailed around the world, proving the world was one sphere, not a flat surface. Before this, explorers had the fear that they would ‘fall off the planet’, if they sailed too far. 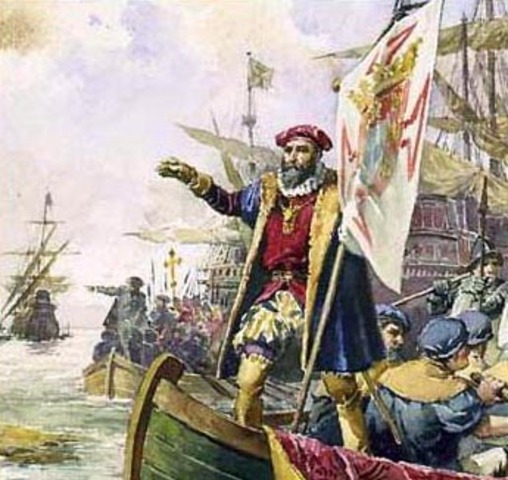 Vasco Da Gama, a Portugese explorer, was told by the Portugese government to find a new shipping route from Europe (Portugal), tom India, a popular trading destination for European people. He did this in 1519, when he sailed from Portugal to India nonstop, going around down thje Atlantic ocean, around Africa, and accross the Persian Gulf, into India. He also completed to other trips from portugal to India, and was dominated for many awards. In 1559, the Spanish settled Pensacola, in modern day Florida. But after a few years it was later devastated by a hurricane, a natural disaster that still occurs today. In 1565, a permanent settlement named St. Augustine, also in modern day Florida was founded. In 1642, Abel Tasman with his two ships, the Zeehan, and the Heemskerck, left from modern day Java, to discover the Great South Land, which is modern day Australia, New Zealand and some pacific islands. Tasman then founded North Western Australia and western Tasmania, after being hit by a storm which blew him to the south. Tasman thought that the land was just a small group of islands and some useless desert, so the Dutch did not settle it. Sir. 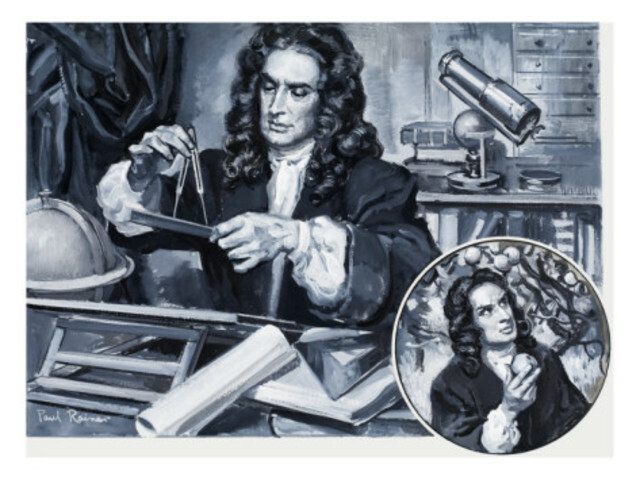 Isaac Newton YoutubeIn 1667, Sir Isaac Newton, an Englishman published laws on gravity, forces, light, physics, and many more things. These ideas have revolutionised science to this very day. The Poynesian Expansian was an empire in the Poynesian islands. There are many strange religious practises that are based on their strong traditions. there is still not much known about the Expansian, although we know that soem of their practises continue to this very day. In 715 AD, the Islamic religion dominated the Iberian Peninsula (modern day Spain and Portugal). It brought a new type of people into Europe to challenge other great empires. After the 15th century, the populations of Muslims in Europe decreased because of an unknown reason. In the 9th century AD, the Frankish King, Charlemagne was on the throne. He is still considered one of the great rulers. He did many things to change society, for example, he ran a justice system, with a fair court and fair consequences. He also had a brilliant education system with scholars from other kingdoms. He was a fair King, and somebody that the people liked. The Vikings were based around the North Sea, in Northern Europe, and they are quite famous for destroing many Engligh and Scandinavian momuments. These momuments include many churchs,governmental building and even whole villages. The empire started in Cambodia, but at it's peak it was a powerful empire in Southeast Asia. It had control of modern day Burma, Thailand, Vietnam and the Malay Penninsula. There is still not much known about the empire as their have not been any drawing or carving found in the area. the Mongol Expainsion was one of the largest Empires on the planet in its time. it ruled from South East Asia, up to modern day Iran and the middle east. Its large land area is due to the fasct of how the Empire have amazing political systems and the had extreme discipline. The Italian Renaissance was an Italian Empire which ruled most of Italy at its peak. The empire is a fairly unknown one, most people don't know much about it. It known however that the empire was ahead of its time in technology and architiecture. It's governmental systems were thought to be very complicated for the time. During the 17th and 18th century (1600’s and 1700’s), there were many wars and conflicts in Europe, most of it between Britain and France. This was called the hundred year’s war and it lasted for a long time. 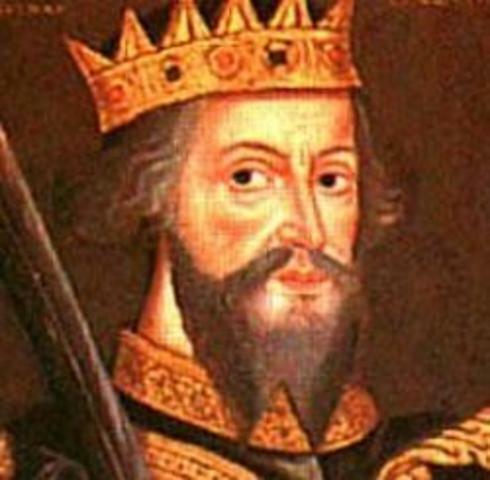 It mostly involved England and France raiding each other and many wars between Anglo Saxons and other races such as Dutch and Spanish people. There were also civil wars in Britain.